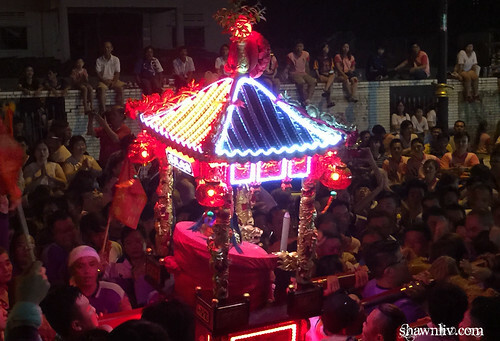 For a Johorian, the Chinese new year festival will not end with Chap Goh Meh, the 15th day of the first lunar month. 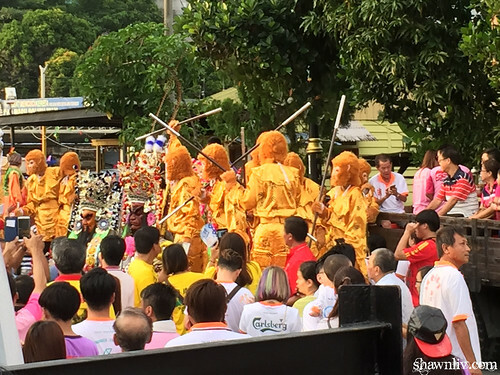 The festival will continue with the Johor Ku Miao’s annual Chingay. The Chingay procession, held on Feb 28 this year, is a highly anticipated event among the Chinese community and attended by Johor Ruler Sultan Ibrahim Ibni Almarhum Sultan Iskandar. 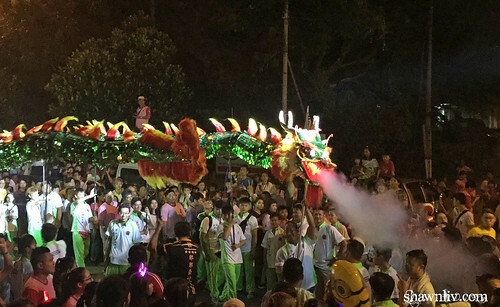 Overall,the deities take to the streets accompanied by traditional lion dancers, dragon dancers, stilt-walkers, pugilistic troops, cultural dancers, colourful floats and brass bands that will take more than 6 hours to complete. Here some of photo and video clips taken on 28 February 2016.